Seven Nails (Tib. 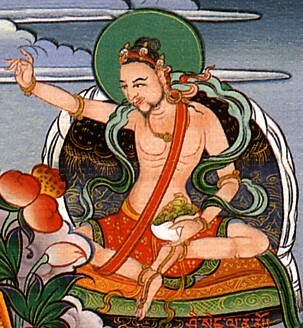 གཟེར་བུ་བདུན་པ་, Zerwu Dünpa; Wyl. gzer bu bdun pa) — the final testament of Shri Singha, which he passed on to Jñanasutra. Wellsprings of the Great Perfection, compiled and translated by Erik Pema Kunsang (Boudhanath, Hong Kong & Esby: Rangjung Yeshe Publications, 2006), 'The Seven Spikes of Shri Singha', pages 356-358 & pages 143-144. This page was last edited on 2 May 2018, at 19:24.